While privacy and security are cornerstones of Apple's ecosystem, your iPhone isn't bulletproof. 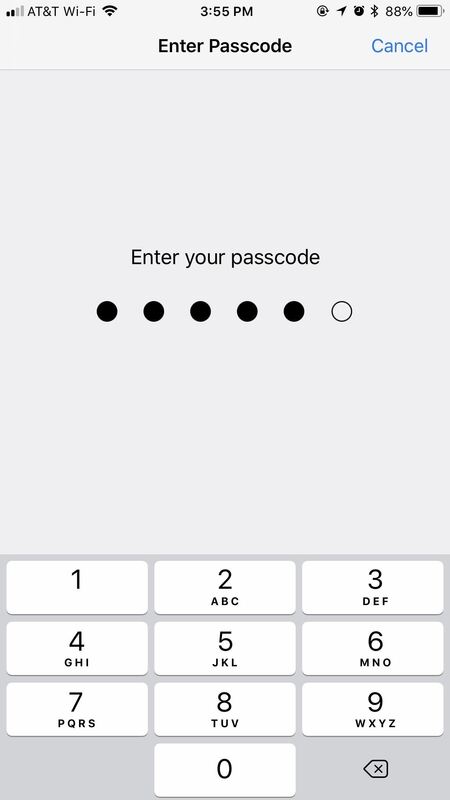 Creating a strong passcode will protect you from most threats, but there exist tools that can break through even the toughest passcodes via the Lightning port. Luckily, Apple has implemented a new security feature to disable your Lightning port and keep your data safe and secure. This security feature initially debuted in the iOS 11.3 beta as "USB Restricted Mode," but didn't find its way to an official release until iOS 11.4. 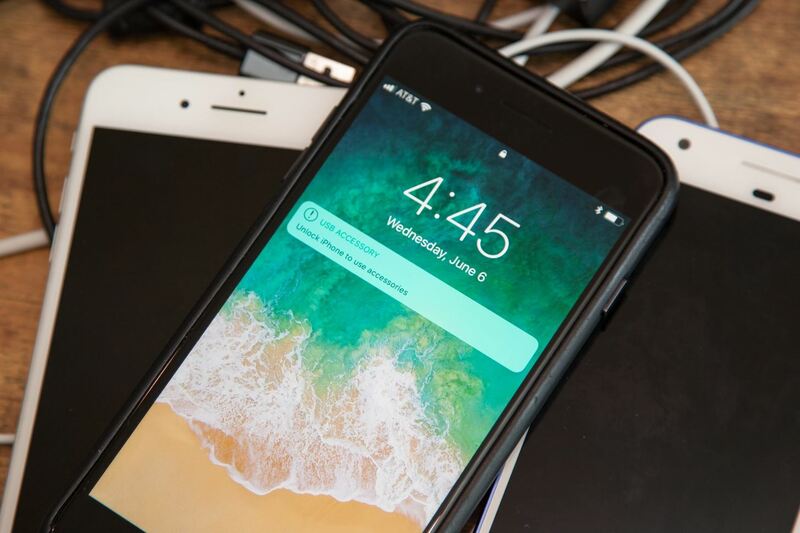 Previously, it would take seven days after last unlocking your iPhone for it to lock out all USB accessories, rendering brute-force tools such as GrayKey and Cellebrite utterly useless. Apple improved this feature in the iOS 12 beta first, but also in iOS 11.4.1, slashing the time it takes to keep those accessories at bay, a move that will please customers while likely frustrating law enforcement officials and maybe even hackers and thieves. Instead of seven days, USB Restricted Mode only takes one hour to kick in after locking your iPhone. This feature is enabled by default. 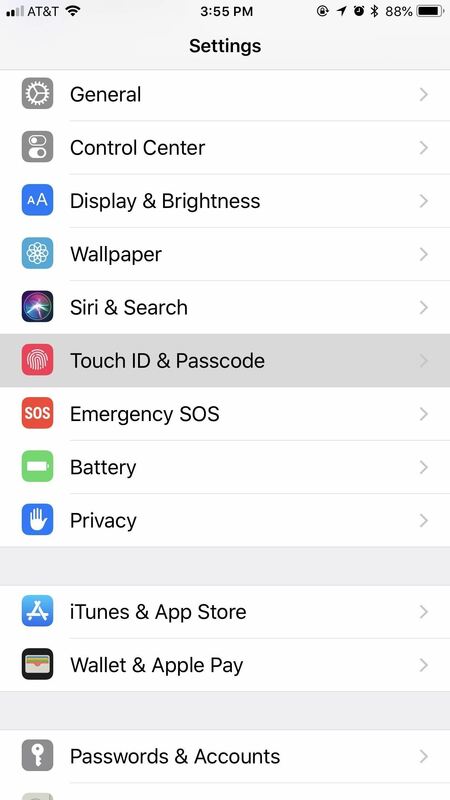 To verify it's working, open up the Settings app, then enter your "Touch ID & Passcode" or "Face ID & Passcode" settings. There, you'll see a "USB Accessories" toggle under Allow Access When Locked, which should be off. If it's on for some reason, turn it back off to keep your iPhone secure. As mentioned above, this security feature doesn't work as soon as you lock your iPhone. It takes one hour after you last lock the iPhone for the setting to kick in. Once it does, your iPhone's Lightning port becomes nothing more than a place to charge your iPhone. However, this only applies to charge-only cables, like plugging into a wall outlet — not a computer. Any activity attempted through USB when protected will prove fruitless — even iTunes syncing on trusted computers — until your iPhone is unlocked via Face ID, Touch ID, or your passcode. You will get a "USB Accessory" notification saying to "Unlock iPhone to use accessories." Charging will also be disabled when this warning appears. Once you've granted access to the USB accessory, your device will remain connected even after an hour; It won't quit while you're using it, even if it hasn't been unlocked within an hour. This means you can continue to do things such as view or play your Music collection in iTunes on your computer. Once you disconnect, the timer starts again from zero, and one hour later, if you try to reconnect that device, you'll need to unlock your iPhone again. Headphones and power-only accessories, such as the 5-watt USB power adapter that comes with your iPhone, should still work without unlocking first after the countdown. It's just anything it detects that is trying to transfer data to or from your iPhone that will be blocked. Also worth noting, in the time before your iPhone automatically restricts data access on the Lightning port, you're just as vulnerable as you are without the setting. It's unlikely that unlocking services by Cellebrite, Grayshift, and other security firms that are employed by law enforcement officials will be able to hack a passcode in that hour time limit, though they may find a workaround. 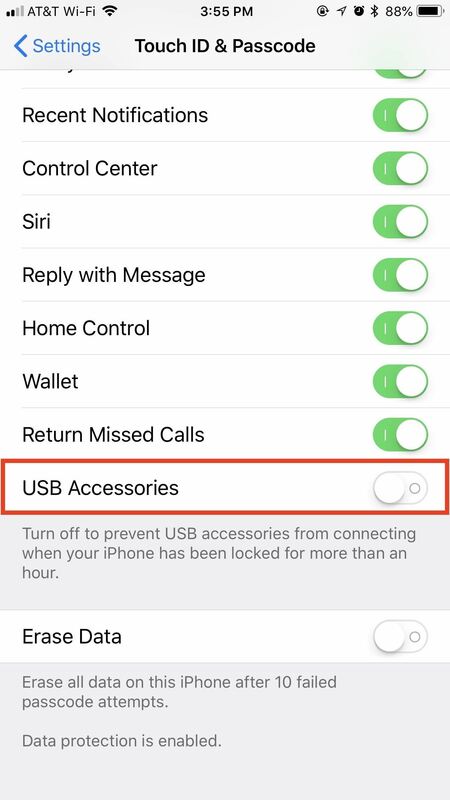 If you disable the "USB Accessories" setting (i.e., toggle it on), your iPhone will be susceptible to data transfers by USB accessories even after one hour. If your iPhone is stolen or otherwise taken from your possession, your passcode and biometrics might not be enough to protect your data. It's not yet known if USB accessories will be disabled after seven days without an unlock like it was back in iOS 11.4.